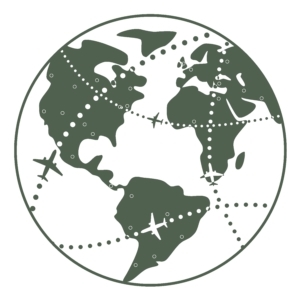 Post-doctoral, graduate and undergraduate students who are developing data for CANUE, or who have used our data to produce new research are eligible to apply for a student travel award. We will provide up to $2,500 toward the costs of presenting at a conference (travel, hotel, and registration fees) or visiting a research team at another institution for training. Applications will be reviewed by a Committee of CANUE members within 30 days of the submission deadline.